WHAT WAS L. RON HUBBARD’S ROLE IN THE CHURCH? L. Ron Hubbard founded the Scientology religion. The first Church of Scientology was formed by a group of Scientologists in Los Angeles in 1954. Mr. Hubbard directly managed the early Scientology organizations until 1966, when he resigned as Executive Director and turned this function over to Scientology Church executives. Although he continued to take an interest in the Church’s activities and provided advice on matters when asked, he devoted almost all his time to researching the upper levels of Scientology and codifying his technologies. Is L. Ron Hubbard still alive? Has L. Ron Hubbard’s death affected the Church? 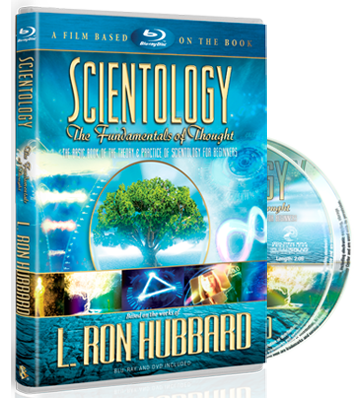 How did L. Ron Hubbard rise above the reactive mind when others did not? Did L. Ron Hubbard make a lot of money out of Scientology? Was L. Ron Hubbard a millionaire? How is it that one man could discover so much information? 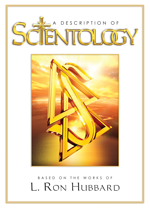 Do Scientologists believe that L. Ron Hubbard was like Jesus Christ?